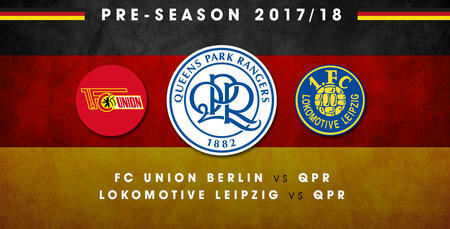 QPR will play host to FC Union Berlin in a pre-season friendly at Loftus Road on Saturday 28th July. This game will be the R’s final fixture of their pre-season preparations before the 2018/19 Championship campaign gets started just seven days later. 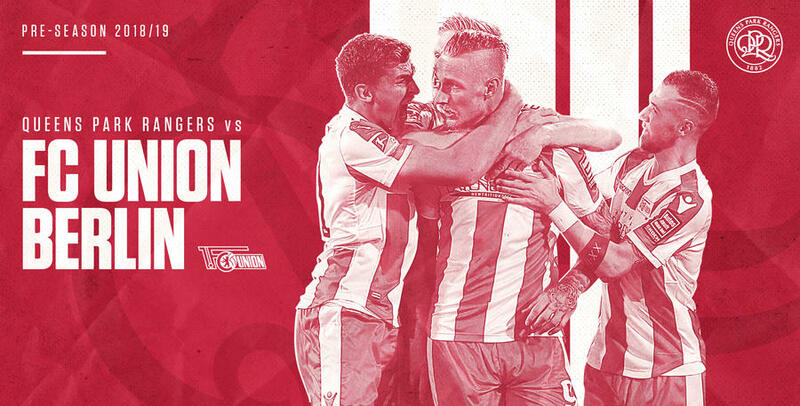 FC Union Berlin, which is where former R’s striker Sebastian Polter now plies his trade, are in the second tier of German football and ended the 2017/18 campaign in 8th position. 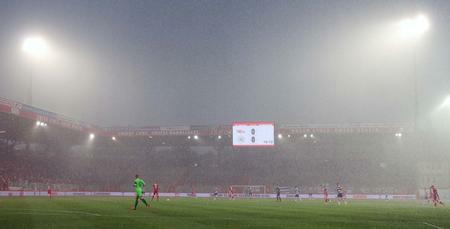 Please note, this game will kick off at 2.30pm.